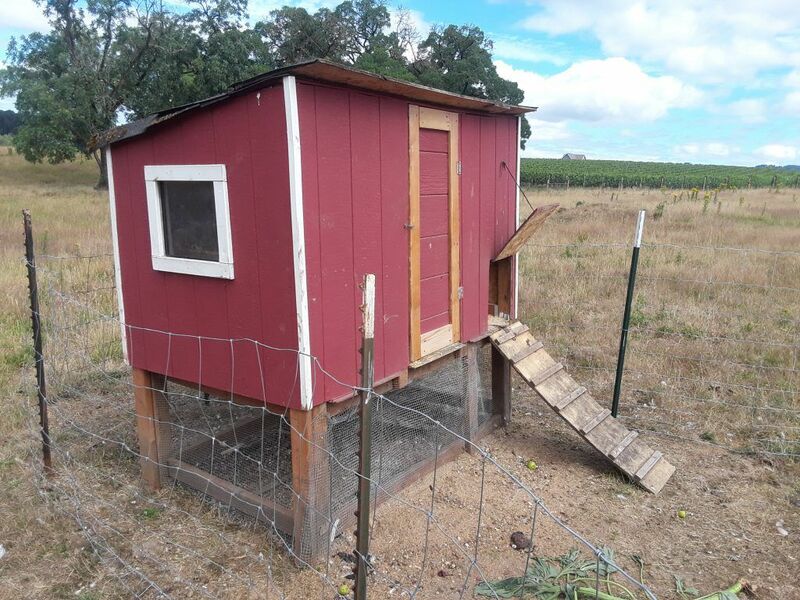 Used Chicken Coops For Sale – New Coops Are Great…But How About A Quality Used Coop? - FREE CHICKEN COOP PLANS! If you’re in the market for chicken coop, you’ve likely perused the internet and realized the OVERWHELMING number of options available. The number of new chicken coops out there is staggering. It wasn’t that long ago that chicken coops were harder to find and many people simply built their own or bought one at a farm store. But with the internet and sites like Amazon, Wayfair and the like, the chicken coop market exploded! Lots of folks living in urban or rural settings caught the chicken raising bug and started looking for coops. We write reviews on many of new coops here, but today we wanted to talk about different ways to get a quality chicken coop without a steep price tag. We are hoping this does not describe you, but there are many people who get into raising chickens early on and then lose interest. They bought that fancy new coop, the accessories, the feed, the chickens etc. but then realized that, for whatever reason, raising chickens wasn’t for them. Hey – no judgement, a similar phenomenon has likely happened to all of us – it’s the same reason that cool exercise bike in my garage is collecting dust. Things happen and we change our minds, right? 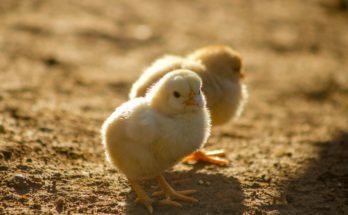 The opposite can also happen – people decide they LOVE raising chickens and simply want to add more to their flock, and their current chicken coop is now too small. So they sell their smaller coop to buy or build a larger one. Whatever their reasons are for wanting to get rid of their old coops, it leaves a great opportunity for YOU to buy a sweet used coop at a reduced price! For information on what you should look for when buying or building a chicken coop, see our free guide here. As you can see, it’s not perfect but it’s structurally sound and just needs some cosmetic work. It’s made of T111 siding which is quality outdoor siding. And the supports are pressure treated 4×4 posts which will last nearly forever. What we want to do next is to simply clean it up a bit – new paint, new roof (I found some rolled roofing in a shed – score!) and just use it! We have a happy flock of 8 hens in it now, and have room to get around 4-6 more chickens if we decide to expand this grouping. 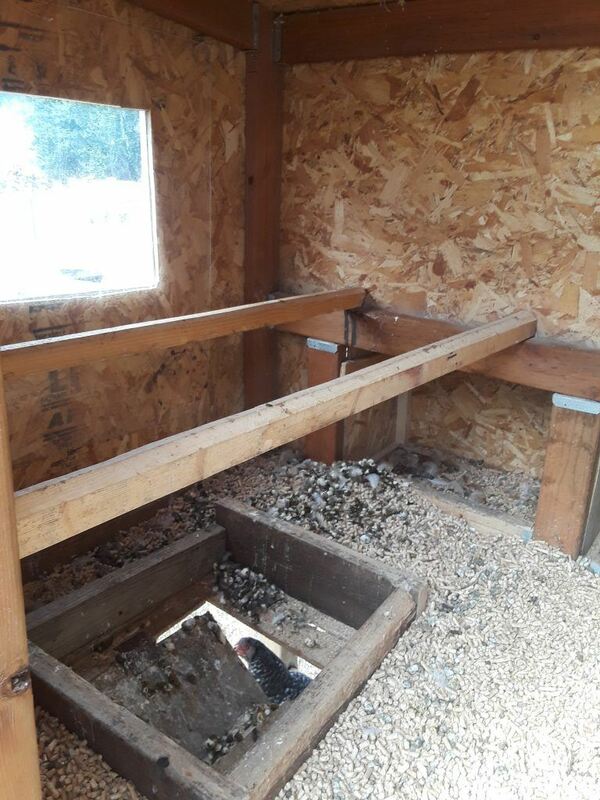 Whether a coop was bought new or built by the seller, there are a few things to watch out for when buying a used chicken coop. Rot – If a coop is really old or wasn’t well maintained, you may see dry rot in the siding, framing, or anywhere that water could be trapped. 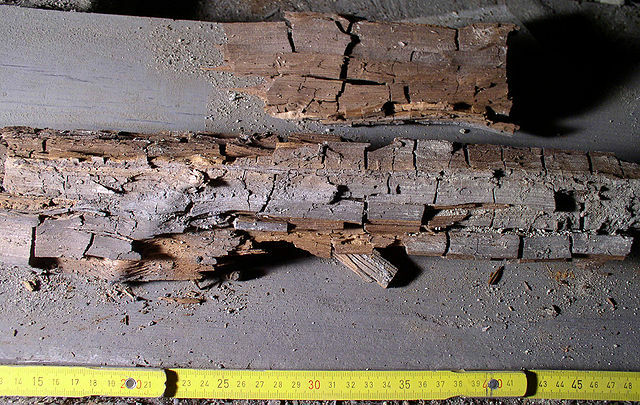 Dry rot is essentially old crumbling wood that is decaying so if you see it, see if the piece(s) can be replaced with good lumber. Also try to find the source of the water leak and if it can be sealed up. Broken Components – Watch for broken or cracked hinges, door handles, roosts, nest boxes. Do The Doors Open/Shut Properly – Look for warping, the door not shutting all the way or rubbing against the door jamb. If you see this, you may have to replace it. Quality Of Materials – some chicken coops that are sold new are made of flimsy materials so look to see how the coop is aging. If it’s sagging or falling apart it could signal poor materials and/or poor craftsmanship. This may not be a deal killer, but it may require some additional work/expense to make repairs on it. Again – this is okay as long as you don’t have to put too much time and money into it…basically if it looks like you’ll be spending as much to get it repaired as you would on a new coop, it may not be worth it. Condition Of The Roof – Look for signs of water damage from a leaky roof – this can often be seen from the inside of the coop – the wood under the roof or even the sides of the coop may be wet or, if it hasn’t rained in awhile, the wood may be discolored where water seeps in when it rains. If it has asphalt shingles or roll roofing, make sure it’s securely attached and doesn’t have any cracks, holes etc. Does It Have To Be Disassembled before Hauling – Depending on the size of the coop, you may have to disassemble it. If you can avoid doing this, please do! It’s a lot of work to take a coop apart and put it back together, and it may not fit together as well during reassembly. Try to round up a few extra family members or friends, rent a trailer if you have to, and muscle that thing onto it. It’s a pain, but will save you a lot of headache! Price Compare – Take a look at the price of a new coop of similar size to make sure you’re not paying too much. Since you’re buying it used, the seller may consider negotiating price with you. There are many places to find used coops in your local geographic area – many of which can be found on your trusty laptop or smart phone! 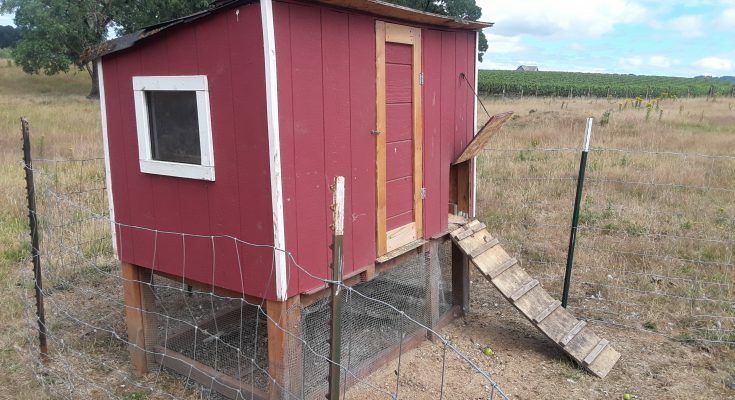 Craigslist – We bought our coop on Craigslist and it’s turned out great! As I mentioned earlier, we had to really work to get it out of the seller’s backyard, but it was well worth it. Look in the “Farm and Garden” section or, if you’re lucky, maybe you’ll find one in the “Free” tab. OfferUp – This is similar to Craigslist and gaining in popularity. Oodle Marketplace – Perhaps not as good as the previous two, but worth looking into. Facebook Marketplace – Check this out through your own Facebook account. It’s already there! LetGo – Another site that is getting more popular. Ultimately, you’ll have to make the decision on buying a new or used chicken coop based on your circumstances. There are a lot of great new chicken coops to choose from but there is also a lot of junk out there, unfortunately. A quality used coop built with solid materials will outlive a coop made of flimsy materials any day! Not to say that all new coops are junk – there are many awesome new coops out there that are well worth the steeper price tag…but we wanted you to at least consider the possibility that finding a quality used coop is totally possible. 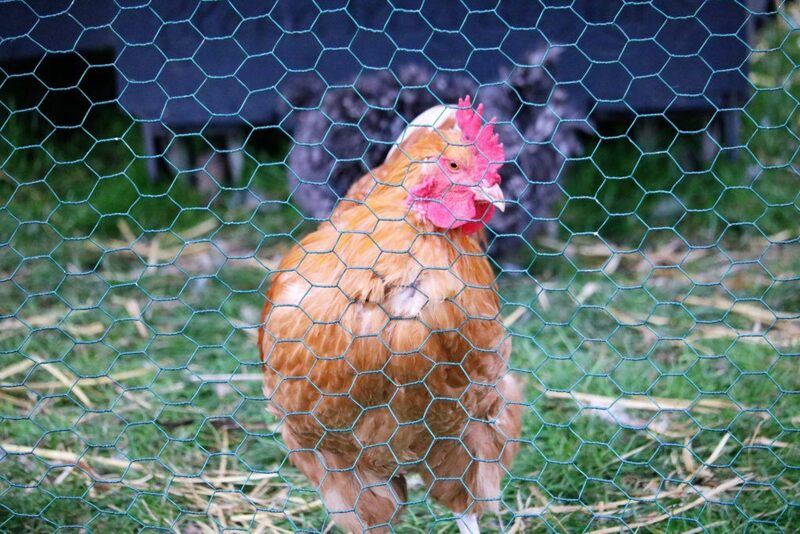 Buying a great used chicken coop can save a lot of time and money. All that effort building a chicken coop from scratch can be saved. And if you buy a used coop that doesn’t have quite the design or color you like…sometimes even minor revisions are all that’s needed to make it a coop you love. Moving a roost around, painting it a different color, adding a window etc. 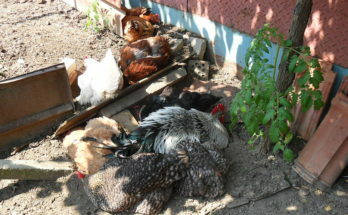 are just a few ideas that could make it the perfect coop for you and your flock. 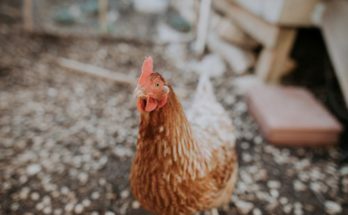 We hope that you’ve found some useful information here if you’ve considered buying a used chicken coop. If you’ve had experience purchasing a used coop, leave a comment below. We’d love to hear from you!